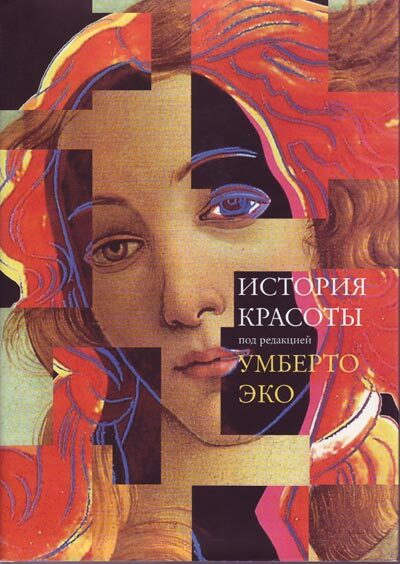 Elena Kostioukovitch supervised, coordinated and provided consultancy for the Russian editions of all the volumes of Eco's quadrilogy. Animals are divided into: (a) belonging to the Emperor, (b) embalmed, (c) tame, (d) sucking pigs, (e) sirens, (f) fabulous, (g) stray dogs, (h) included in the present classification, (i) frenzied, (j) innumerable, (k) drawn with a very fine camelhair brush, (1) et cetera, (m) having just broken the water pitcher, (n) that from a long way off” look like flies. Lists are fun. Whether it be goals to do, things to buy, people to meet, enemies to beat, list making is a near-universal activity among humans. From how we order our affairs to how certain religions rank their divine masters, lists also serve as a visual representation of hierarchical arrangements. We just cannot seem to escape this seeming need to classify and to arrange objects, ideas, and people along various schema. 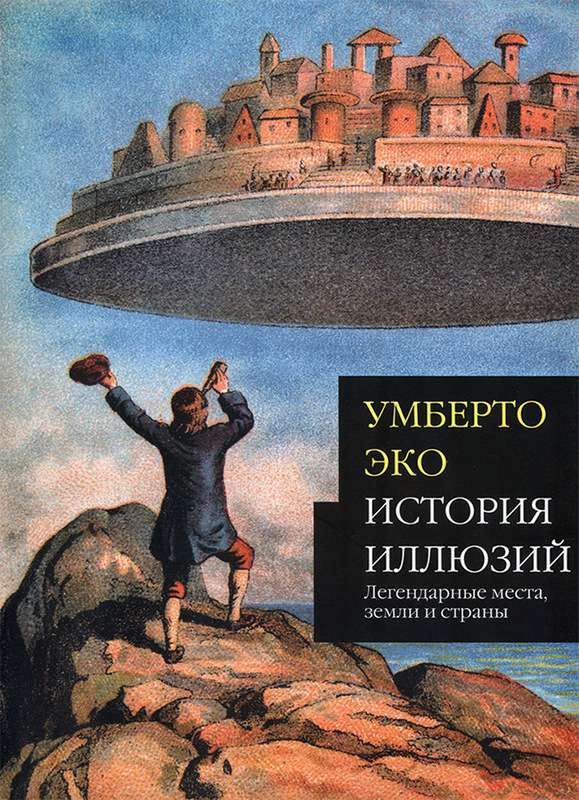 Umberto Eco’s latest non-fiction quasi-coffee table book, The Vertigo of Lists (available in the US as The Infinity of Lists), is a continuation of his explorations begun in History of Beauty and On Ugliness. It is in equal parts a celebration of the near-boundless human imagination and a critical look at how we classify and arrange information and how those classifications have shifted and changed with the tides of time. 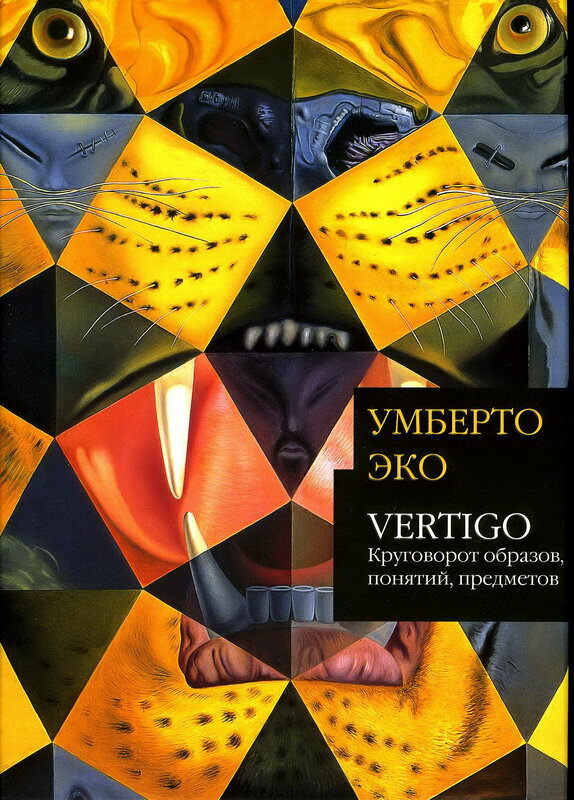 As with the earlier two volumes, The Vertigo of Lists contains several dozen illustrations, literary passages, sculptures, and other material artifacts that serve as visual representations of Western culture and its values over the past five millennia. Eco organizes this book in a loose chronological order, starting with Achilles’ shield and ending up in the realm of Andy Warhol’s Campbell’s Soup Can illustrations. In-between, he explores notions of how the Sublime was configured in art and literature, how medieval philosophers categorized the world, from the species to the human tongues spoken in all imagined corners of the world. While this book perhaps would have been even stronger if there would have been more (or frankly, any) coverage of African, east Asian, and Amerindian concepts of order and time, for the most part Eco’s essays complement the gorgeous artwork and moving literary passages. Eco is very erudite and in his essays on the various aspects and uses of lists over time/space, he demonstrates a depth and clarity of thought that is vital if books such as this will be valued for more than their reproductions of artwork. While doubtless several will find this book worth its weight in gold just for the illustrations and passages cited, I believe Eco’s essays will serve to provoke quite a few questions among those readers who dare to ask themselves why things are organized in the way they are? Why not classify animals like the Chinese did in that passage that Borges quoted and Michel Foucault lifted for his own book on classifications, The Order of Things? Why do we have five “kingdoms” of life, from Bacteria to Protozoa to Fungi to Plants to Animals? Why not organize it based on those organisms that are free to move and those who are relatively constrained to a single place? While these sorts of questions are not directly raised in Eco’s essays, he certainly leaves the reader free to consider the implications of the questions that he does raise there. For this alone, The Vertigo of Lists is a valuable book. The plenitude of inspiring artwork is just an added bonus.